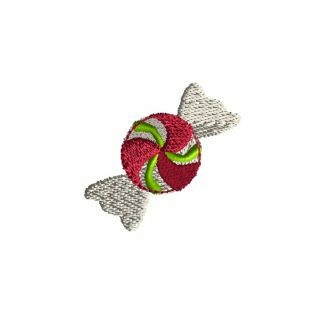 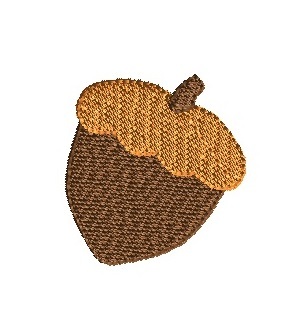 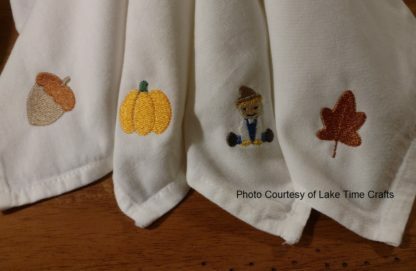 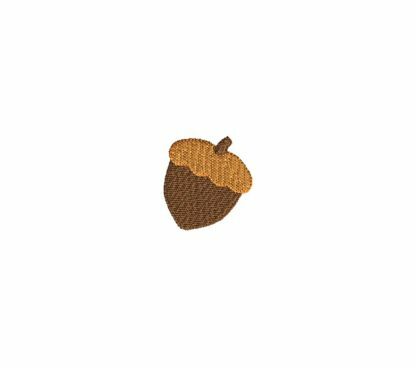 A cute mini acorn embroidery design to go with your new fall project. 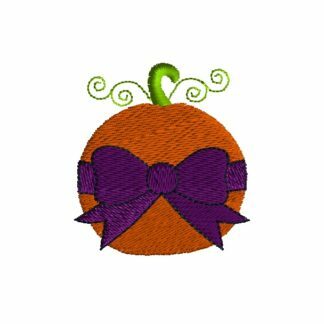 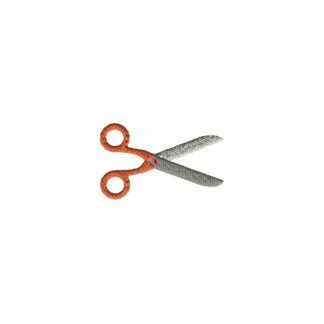 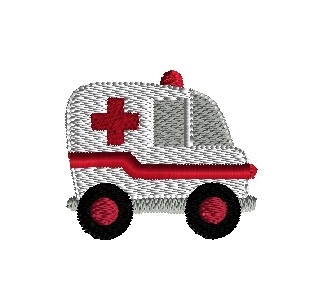 You will need to have an embroidery machine to be able to stitch this design. 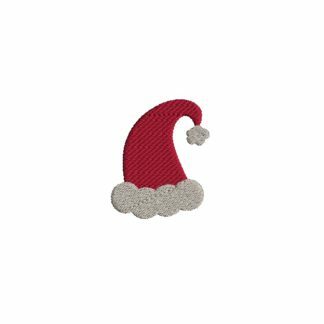 You will be able to download the file with the design once purchase and payment are complete.